Want safe cosmetics? Don't trust the FDA. 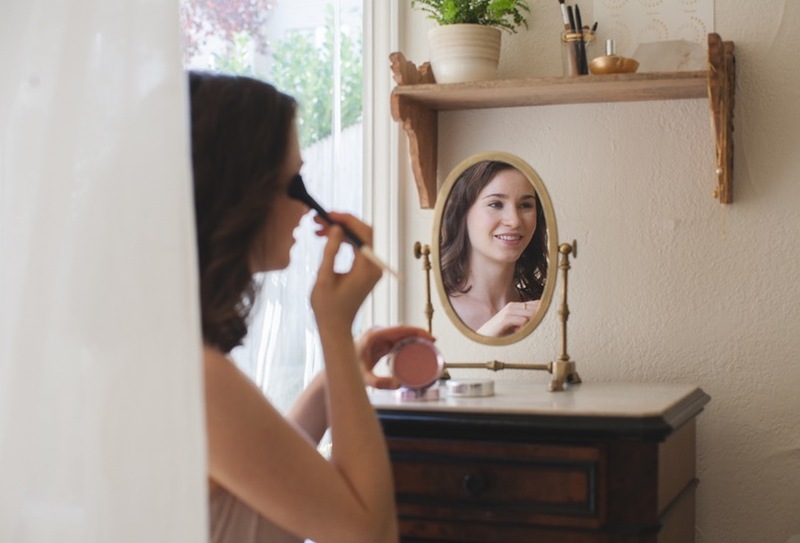 To detox your makeup routine, find a cosmetic brand you can trust. When it comes to cosmetic ingredients, the FDA fails to ensure safety and adequate testing. 70 percent of likely voters believe the government should be responsible for ensuring the safety of chemicals in personal care products, but the FDA fails disastrously short of this responsibility. Instead, the FDA says on its website, “Companies and individuals who manufacture or market cosmetics have a legal responsibility to ensure the safety of their products.” As evidenced by the following widespread toxins in personal care products, however, the cosmetic industry prioritizes profits over ingredient safety. Lacking in both imagination and concern for humans, animals and the environment, [cosmetic chemists] […] torture lab animals to prove their chemicals are safe (an inaccurate and inhumane form of testing), in collaboration with the agency that’s supposed to protect you from them: the Food and Drug Administration (FDA). Toxic cosmetics mean a toxic body, as your body can’t flush out toxins if you apply toxins on a daily basis. I learned years ago that I could either spend tedious hours researching each ingredient in my cosmetics, or find a company that I trust to do that research for me. After trying 25+ natural cosmetic brands, 100% Pure made the cut as the only cosmetic brand I love enough to endorse. The products are truly safe and ethically produced. Everything I’ve used from 100% Pure performs at the level of luxury-brand cosmetics. I am not a makeup guru, but I am a cosmetic connoisseur. I expect high-end packaging and performance at an affordable price. I dedicate just a few minutes to my daily makeup ritual and use just a few products that deliver a healthy, polished glow. Here’s my beauty philosophy: vibrant health always starts from the inside, from a nutrient-dense diet and a joyful mindset. But a little highlighter goes a long way in emphasizing that inner glow! 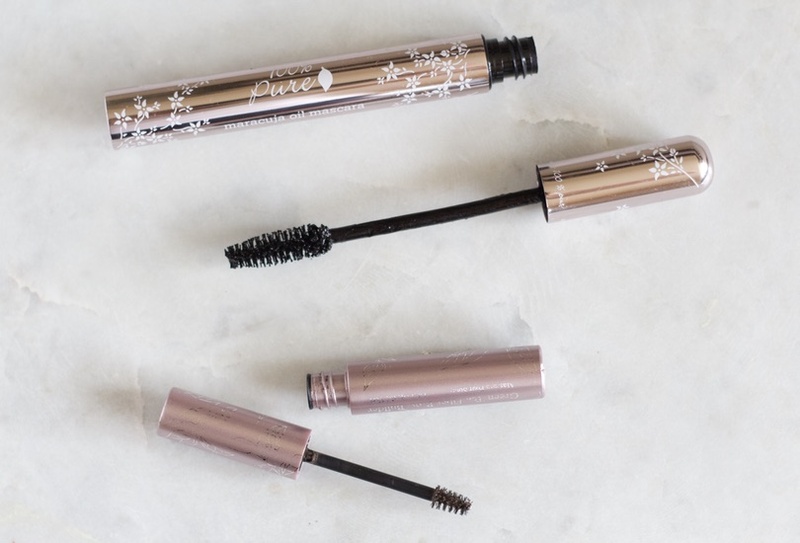 If you have very sensitive eyes, you’ll love the Maracuja Mascara, available here. It provides length and color, without irritating your eyes when you remove it. Another daily essential is the Brow Builder, available here. It’s highly pigmented and buildable, so if your brows are sparce, you can use this gel to fill them in. I use the darkest color. 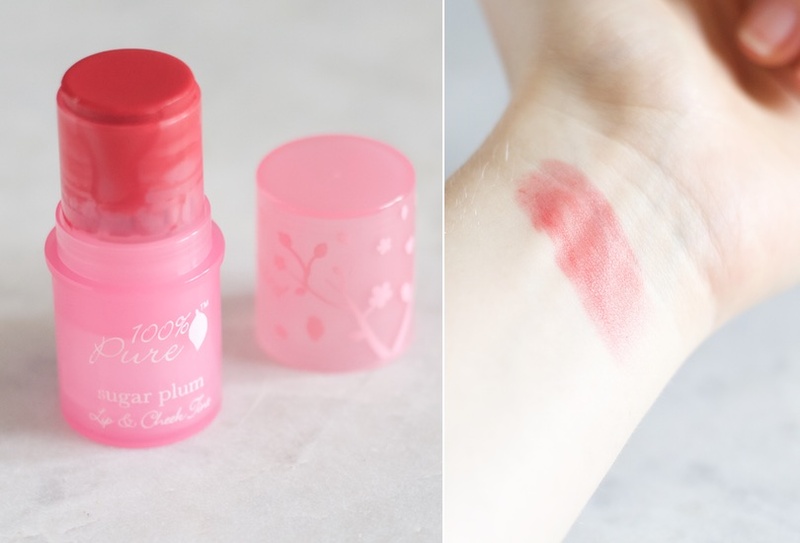 Lastly, I love the Lip and Cheek Tint in color Sugar Plum, available here. 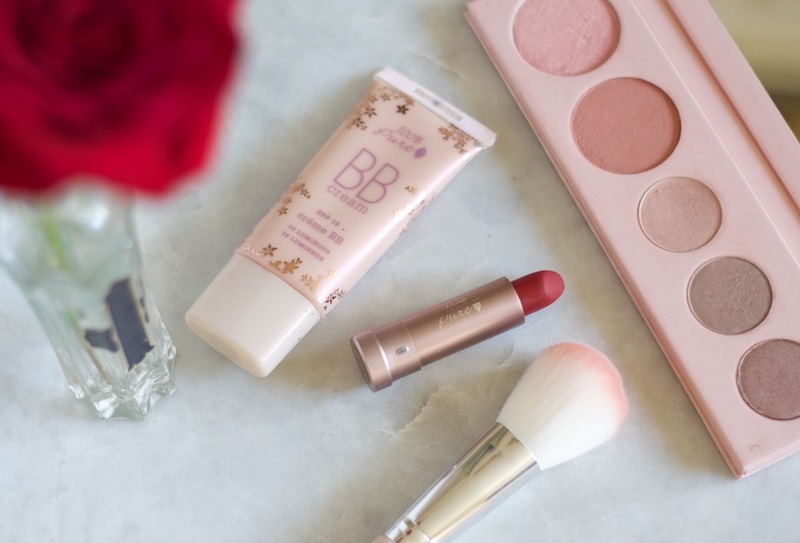 This rich rose blends smoothly for a natural flush of color on lips and cheeks. I keep my makeup minimalist, so that’s what I use on most days. When I’m going for more glamour, or when my skin needs a pick-me-up, I use the following. 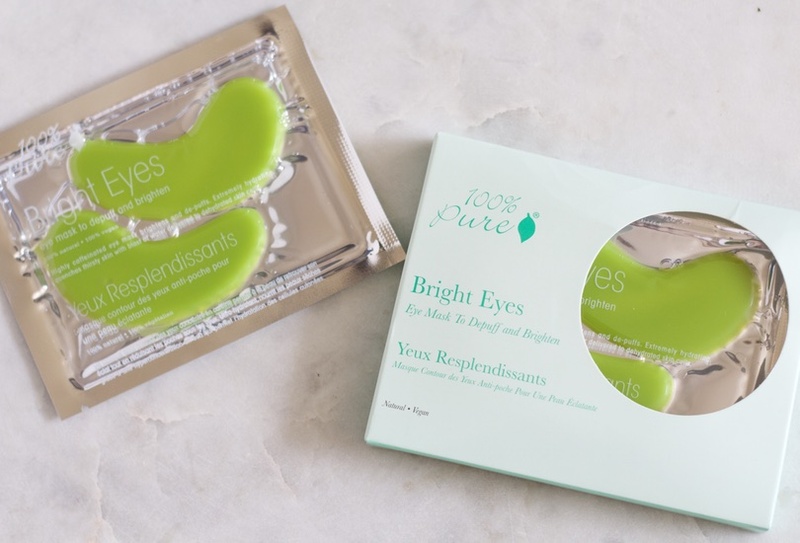 On the mornings I wake up and haven’t gotten enough sleep, I reach for the Bright Eyes Mask, available here. I keep a set in my fridge, and the cold, caffeine-charged mask quickly brightens and de-puffs. Frequent traveler? Take a set with you to reduce the puffiness that can occur after flights. The Pretty Naked II Palette, available here,, includes rich eyeshadows, a dewy highlighter and a blush that works on all skin tones. It’s one of their bestsellers. Absorption of toxins from cosmetics and personal care products causes chronic exposure. It could be that some chemicals at a very low dose and over a long period time, which is known as chronic exposure, can cause more harmful diseases or effects. Check out the Specials page to view any current deals or gifts.